Fullt utrustat Nanoakvarium på 16liter. 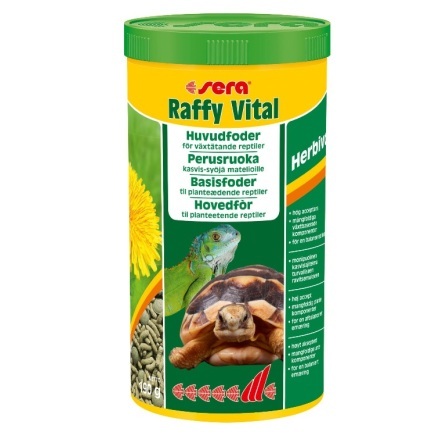 Levereras komplett med LED-belysning och innerfilter. LED-belysningen är möjlig att dimmra. 2st 2W Ledlampor och innerfilter Sera FP 150. Ett bra akvarium för aquascaping med räkor eller mindre fiskar. Along with its equipment, this modern nano aquarium with bow front and a volume of 16 liters (4.2 US gal.) 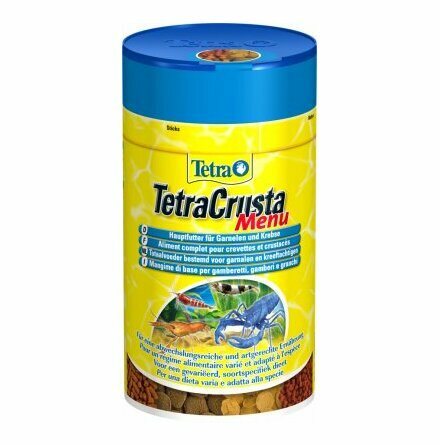 in total has been designed for permanently keeping shrimps or, for instance, a pair of Bettas. 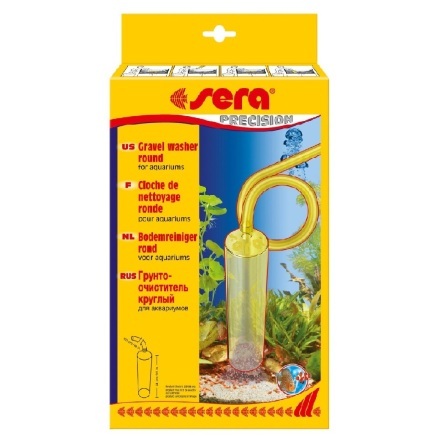 The internal filter has a large filter capacity of 4 liters (1.05 US gal.) in volume. Due to its height, the sera Biotop Nano LED Cube 16 provides space for imaginative aquascaping. The included sera Nano LED light design lighting is not only dimmable and easy to adjust via a gooseneck, but also extremely energy saving. The included equipment allows for an immediate start.